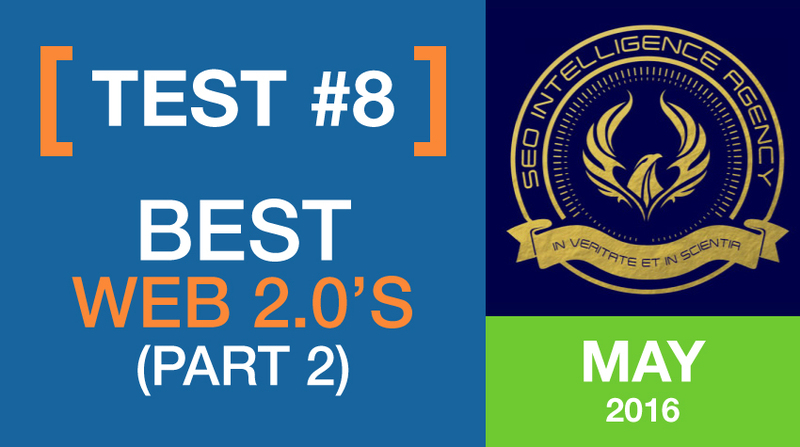 More Web 2.0 Sites Tested For BEST To Get Links From. Just like in Test #5, many SEO use Web 2.0 sites to put links on to link back to their money sites. 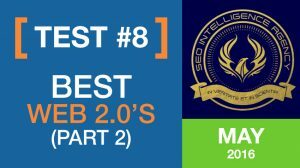 But which are the Best Web 2.0s to use based on rankings, In this Round we pit different Web 2.0’s against each other to find the ones out of this group of 10 that rank the highest (and which ones to not waste your time on). 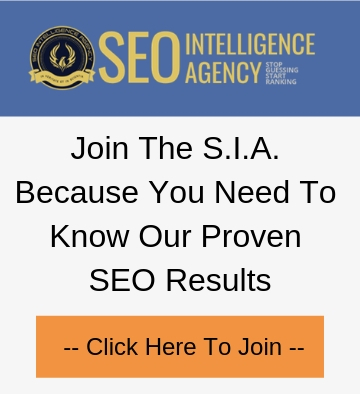 Again, more information so you can spend your time and dollars on the right places to get links from.